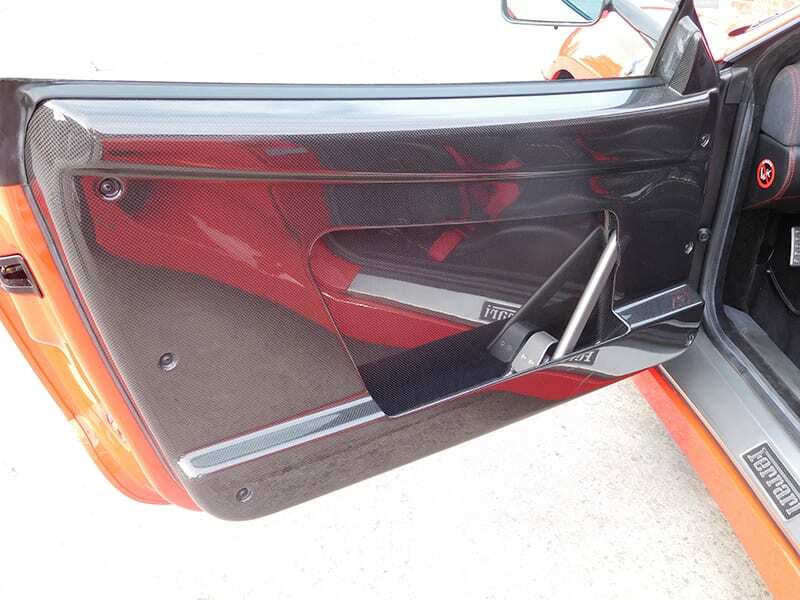 Chassis #ZFFDT57C000135781 of 1288 total production. 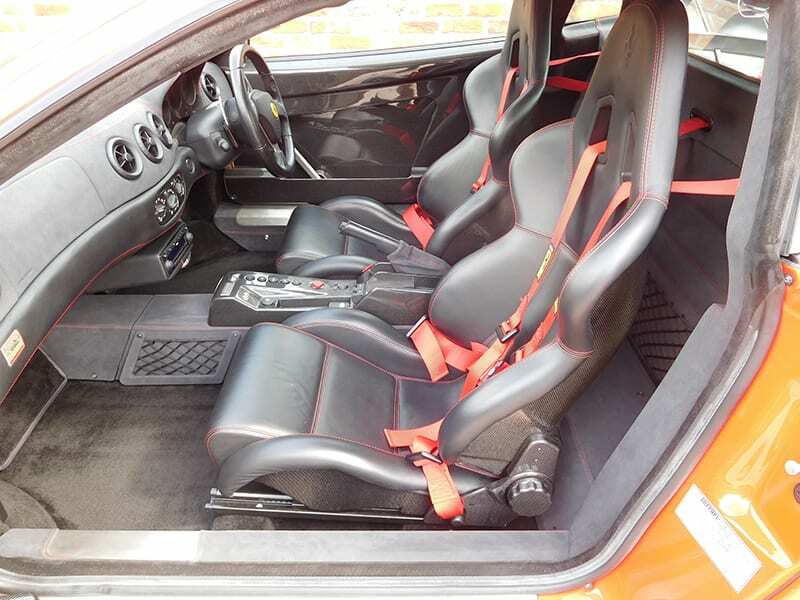 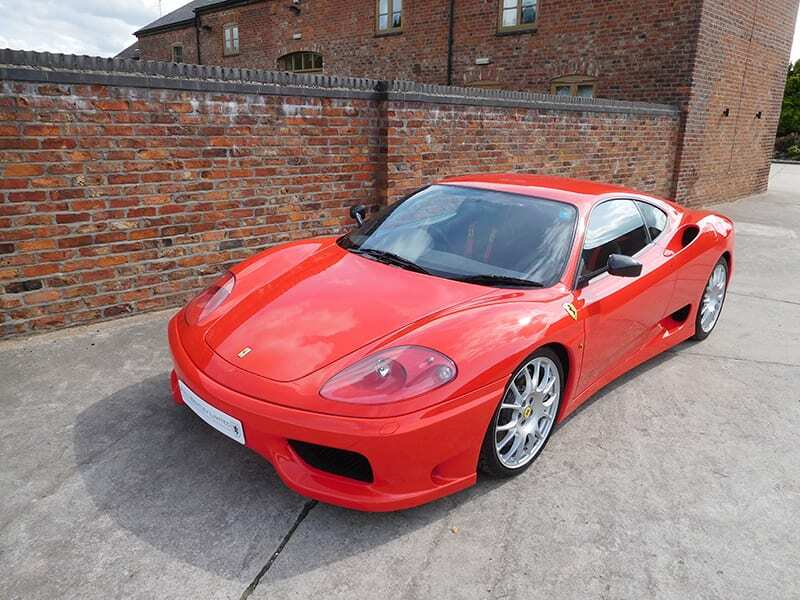 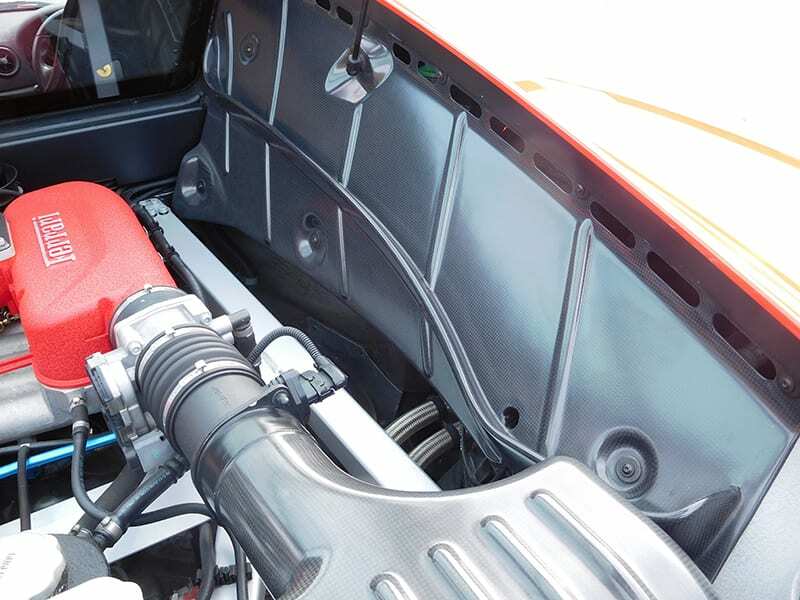 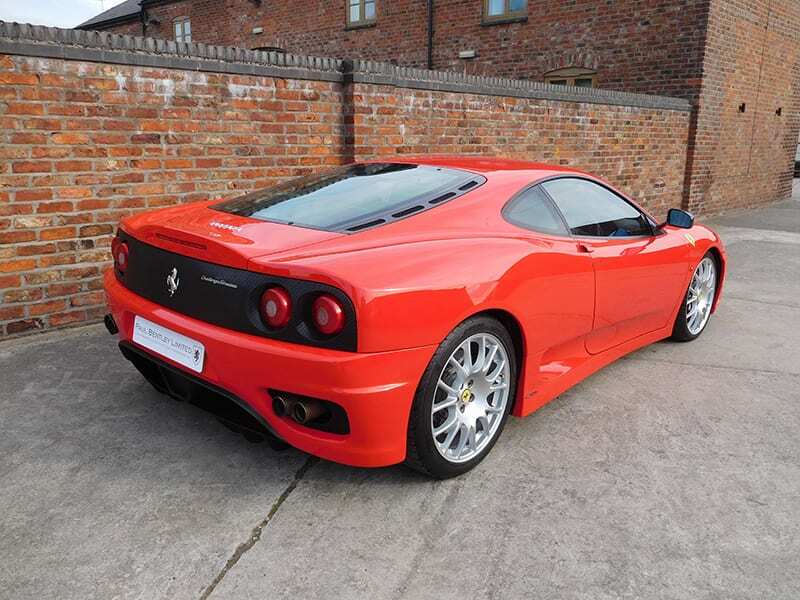 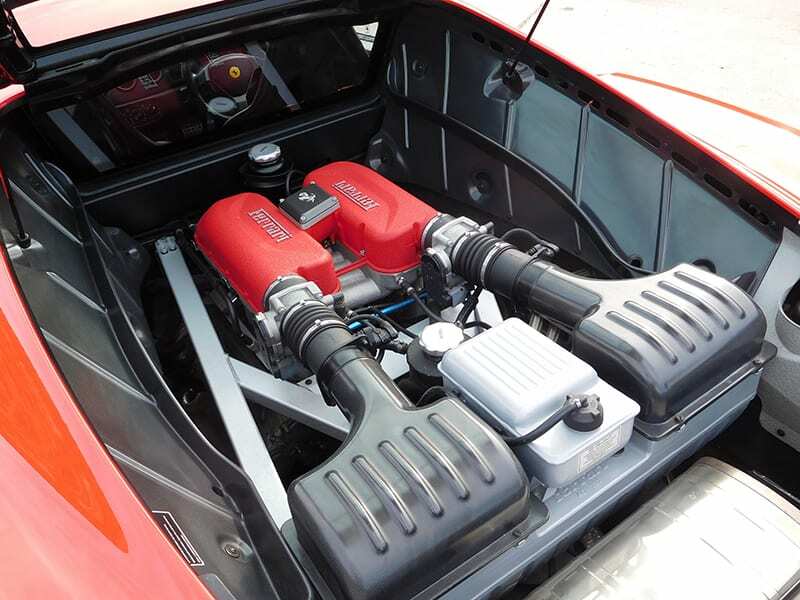 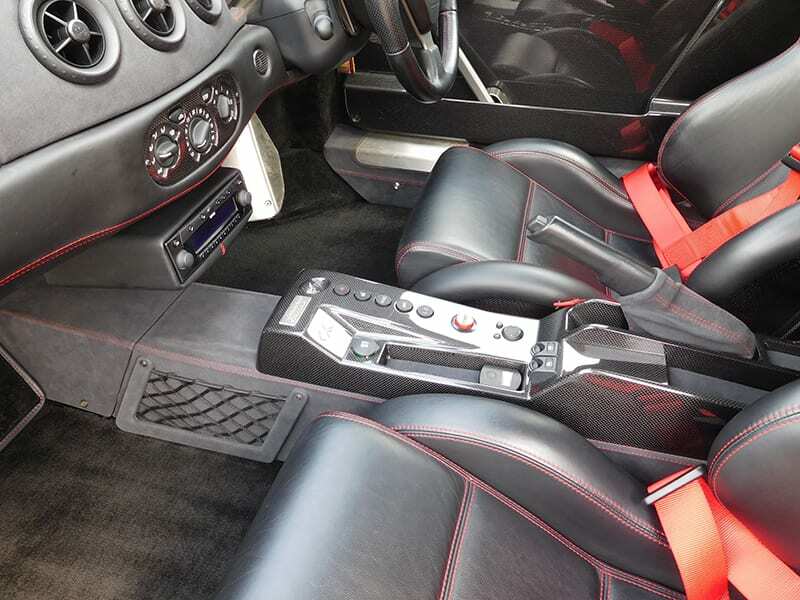 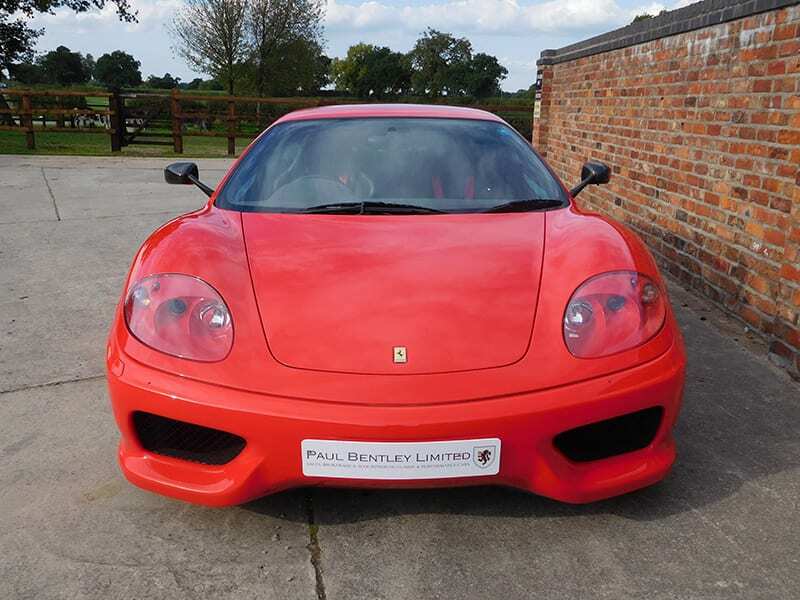 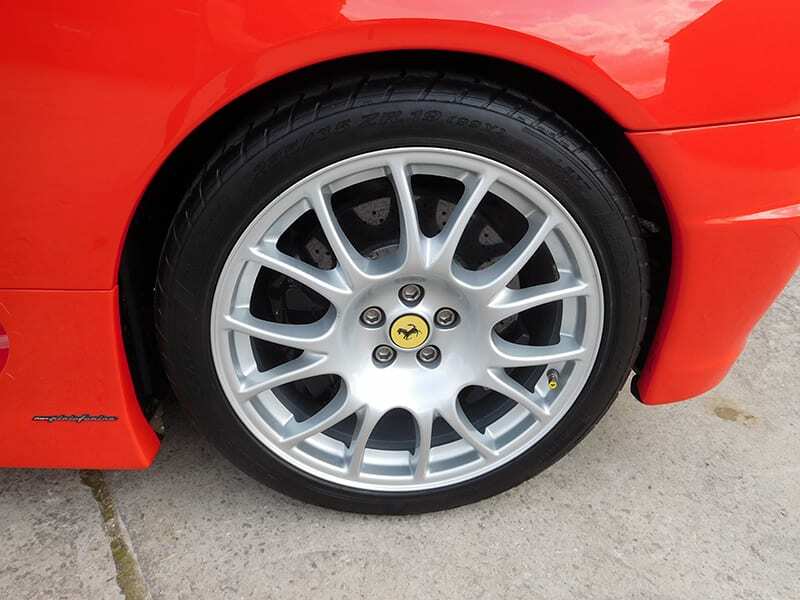 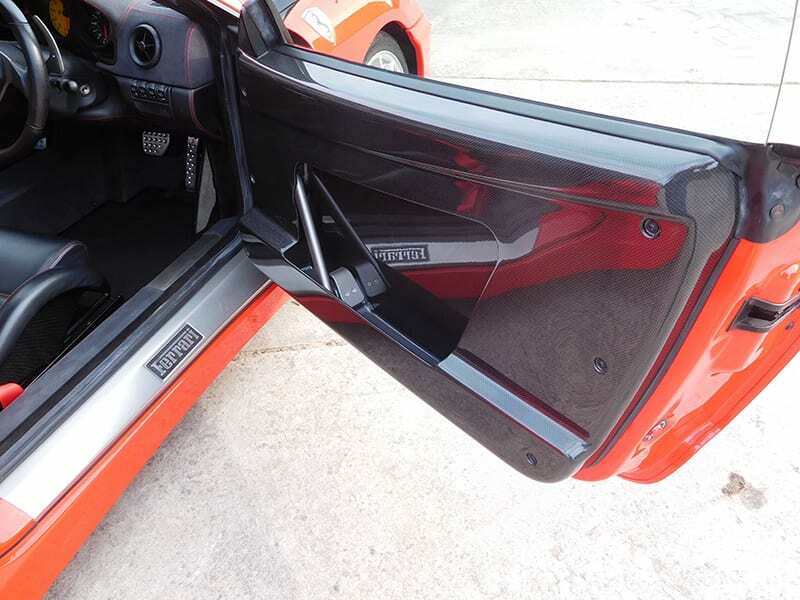 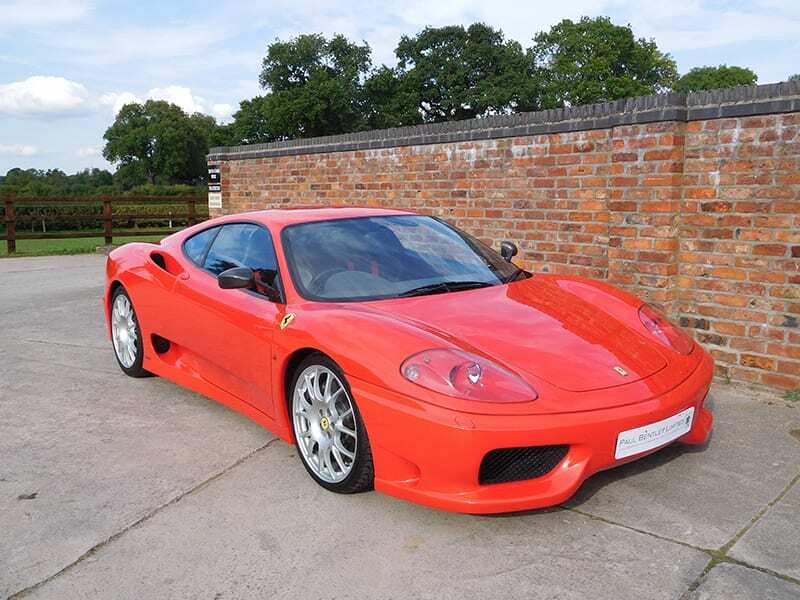 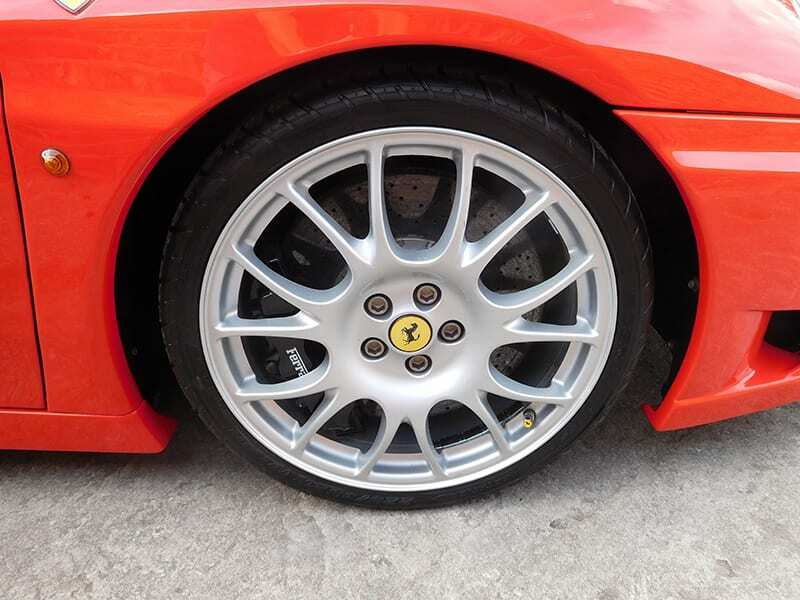 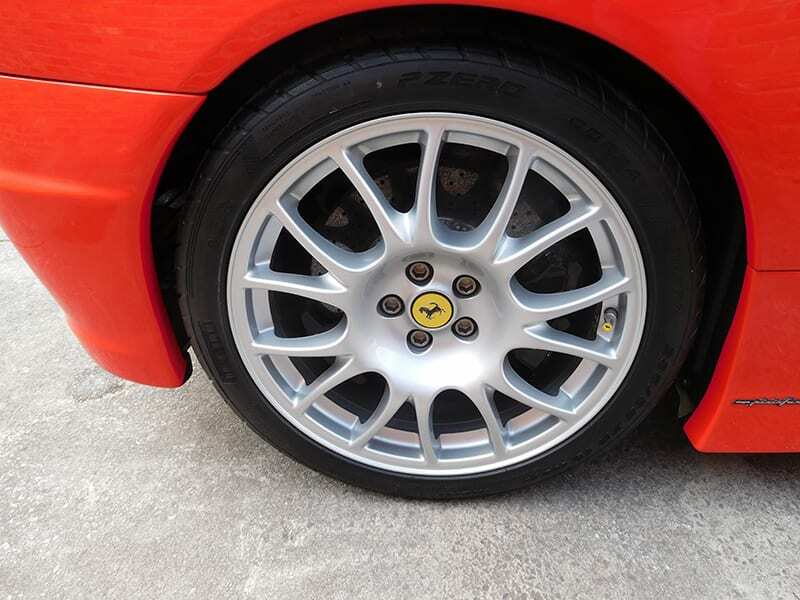 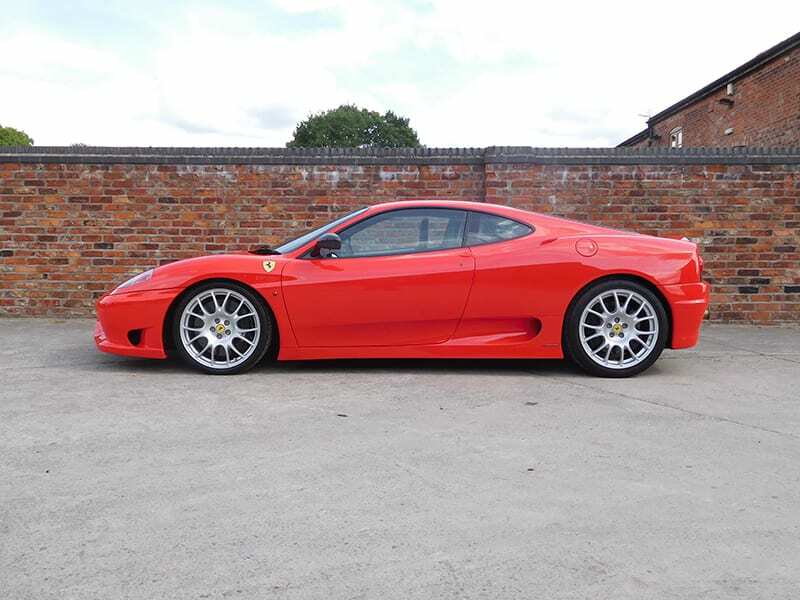 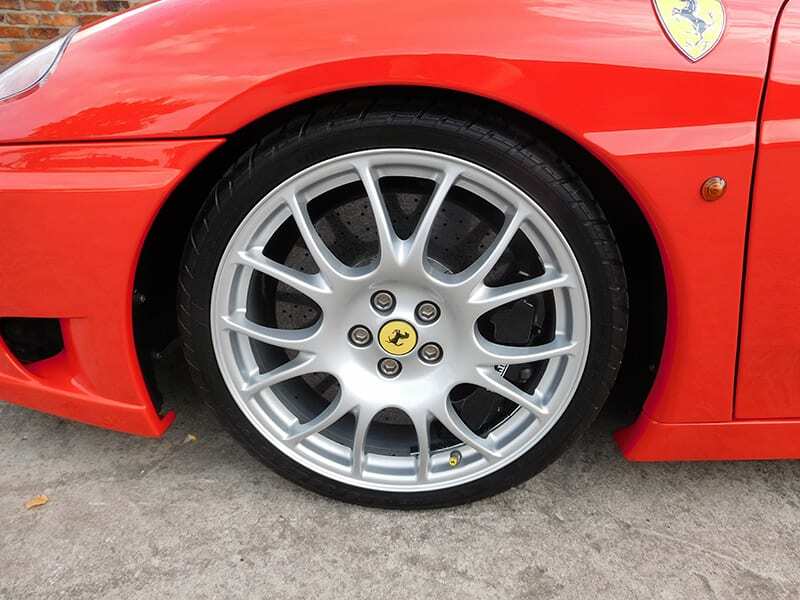 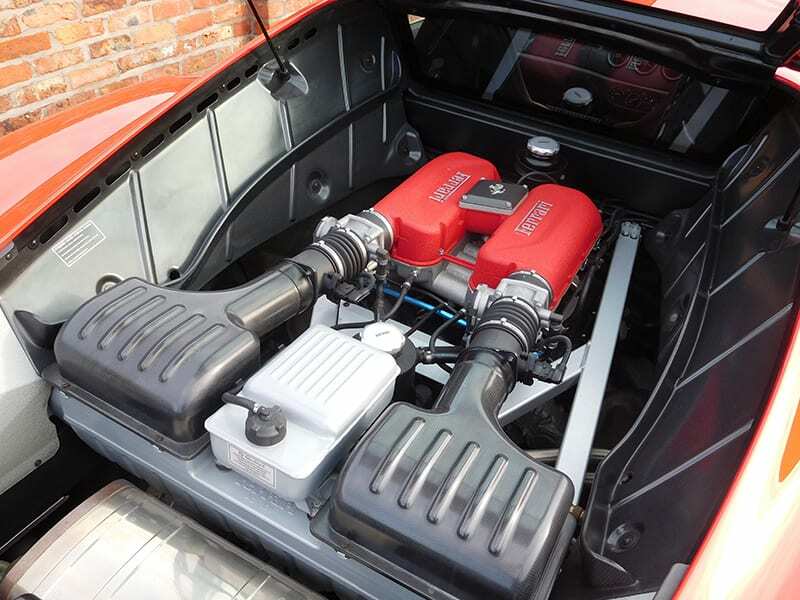 A UK, RHD supplied example, delivered new on the 8th January 2004 via Graypaul, Ferrari Nottingham to B. Jennings Esq of Leicester, specified in a Rosso Scuderia exterior (1800), complemented by a Nero leather interior (8500), Rosso Stitching (0504) and fitted carpets in Gomma Nera (8318) Large Carbon Fibre Racing Seats, 4 Point Harnesses and an Audio System with 6 CD Changer. 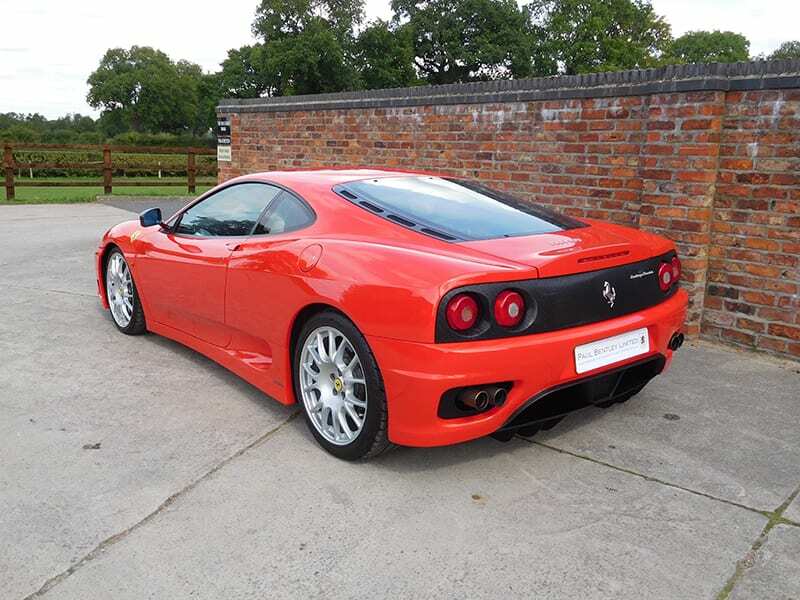 With complete documented annual service history from new along with documented mot certificates on file, this is an immaculate example of the very collectible, limited production, 419bhp, V8-engined, 360 Challenge Stradale.